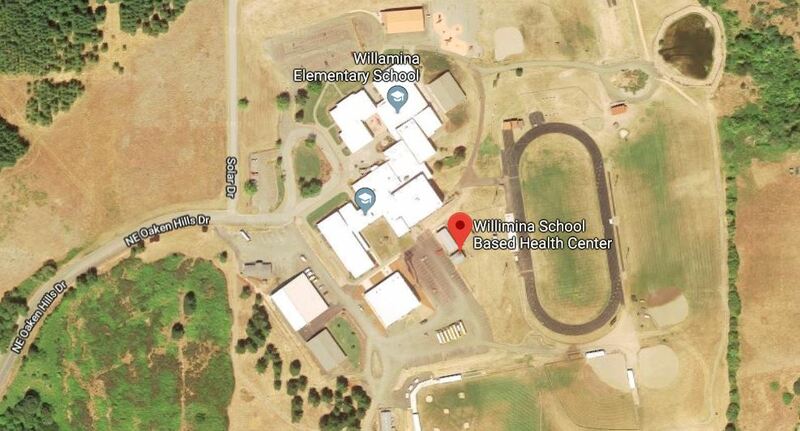 The Willamina School-Based Health Center is located on the Willamina High School Campus in a separate building near the track. The clinic is open to everyone in the Willamina community. The clinic is closed from 12pm - 12:30pm for lunch. The Willamina School-Based Health Center does NOT follow the school district open and closure schedule. Please check our website if you have an appointment or want to contact us on a day the schools are closed.